Image from PlayStation.com. Click poster to see full size. 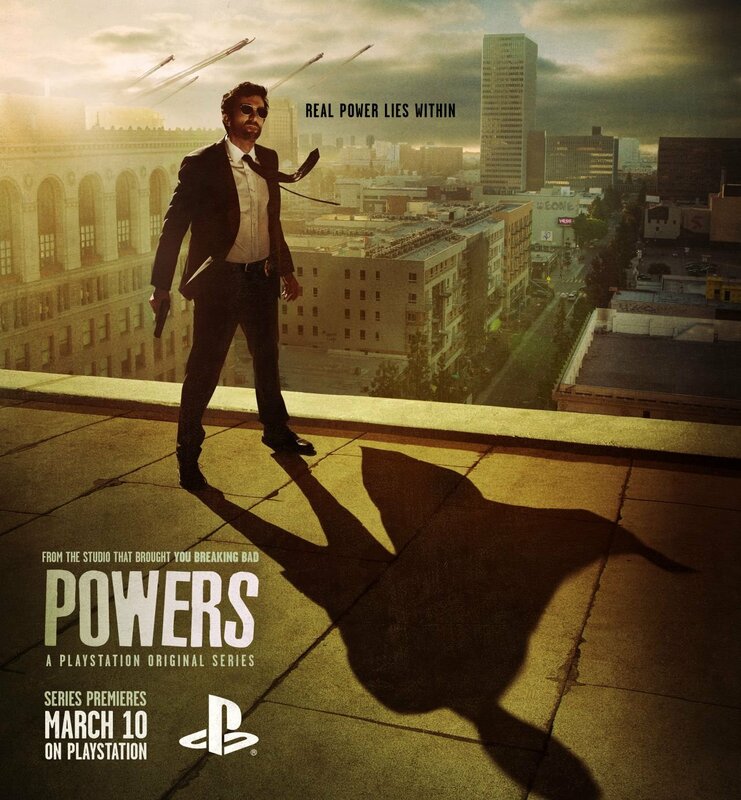 Powers will premiere on the PlayStation Network on 10 March 2015. Get all the latest superhero news with every issue of SciFiNow.